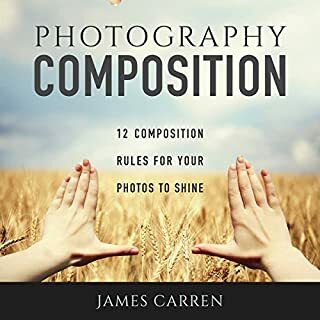 How to Set Up Photography Lighting for a Home Studio is an audiobook that descriptively details subjects related to a basic photo studio setup in the comfort of your home. 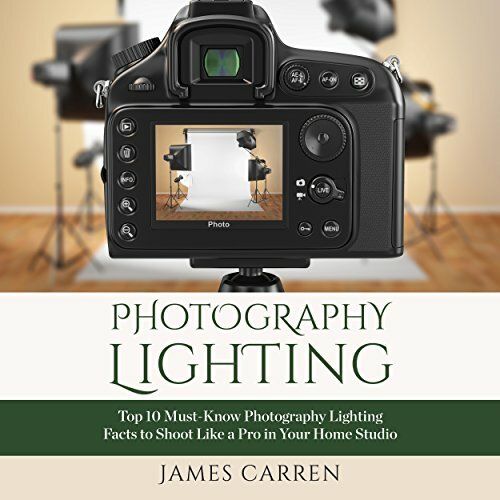 It contains information about how to use continuous studio lighting, and how to use strobe lighting photography as well as techniques that enable users to control the lighting as they wish. Having a controlled environment makes for beautiful photos, and gives options for creativity as well. 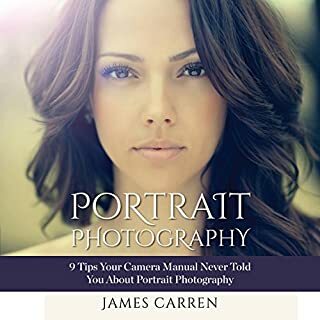 Photography was my hobby for nearly 12 years before circumstance led me to try and start a portrait business. 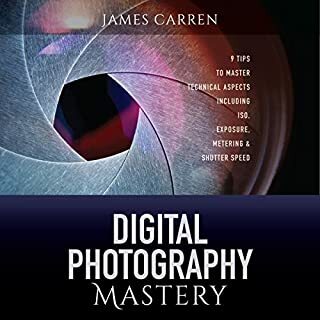 Through hard work, dedication, and experimentation, I have created a successful photography business from the ground up. 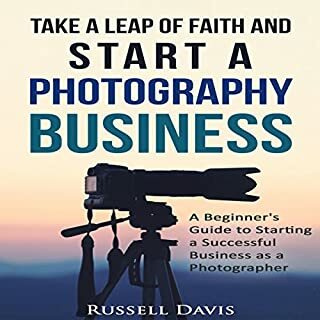 I believe that anyone with an artistic eye behind the lens and the willingness to work for it can create a successful entrepreneurial business in the same way that I have. 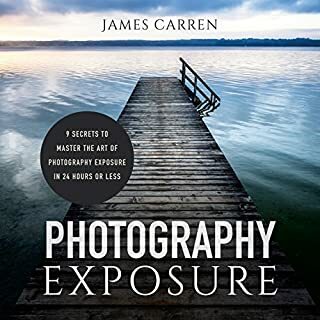 I want to impart with you the knowledge you need to make it as an independent photographer. Discover ALL the Photography Lighting Tricks the Pros Use! 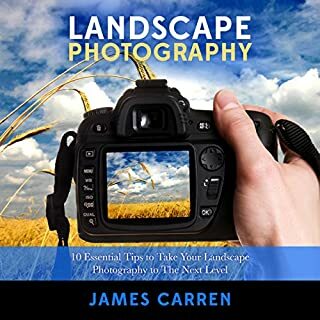 In no time you will start taking stunning, crisp, beautiful pictures that will make all your friends wonder how good you got so fast!